Two films starring anthropomorphic animals have been listed in the BAFTAs - both for the same award. The award is for best short animation and is being battle between three candidates. One of the films, and no doubt favourite to win, is the new Wallace and Gromit film, A Matter of Loaf and Death, first broadcast in Britain on Christmas Day. The second, more obscure film is Varmints. A 24-minute long film animated and directed by Marc Craste, it is an adaptation of Helen Ward’s book of the same name. 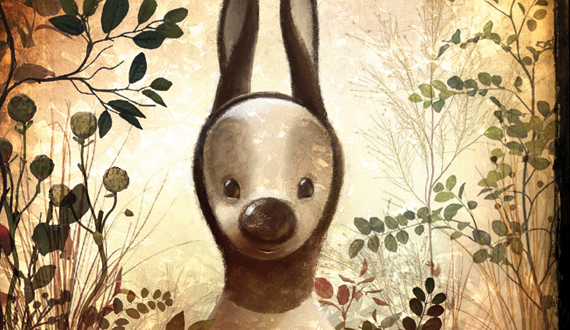 In it, a small anthropomorphic creature tries to protect his environment from being lost by modern development – a clear reference to the dangers of pollution. The film is made by Studio aka, who previously won this BAFTA in 2004 for their film Jo Jo in the Stars. The other nomination for this award is the film Codswallop by the brothers McLeod. no doubt that wallace and gromit will win but getting nominated is no easy feat!